*Make a thick white sauce by slowly melting the margarine in a pan. Add the corn flour and make a nice roux until lightly brown. Whisk the mixture and slowly add the milk to the roux while still whisking until a smooth sauce forms. 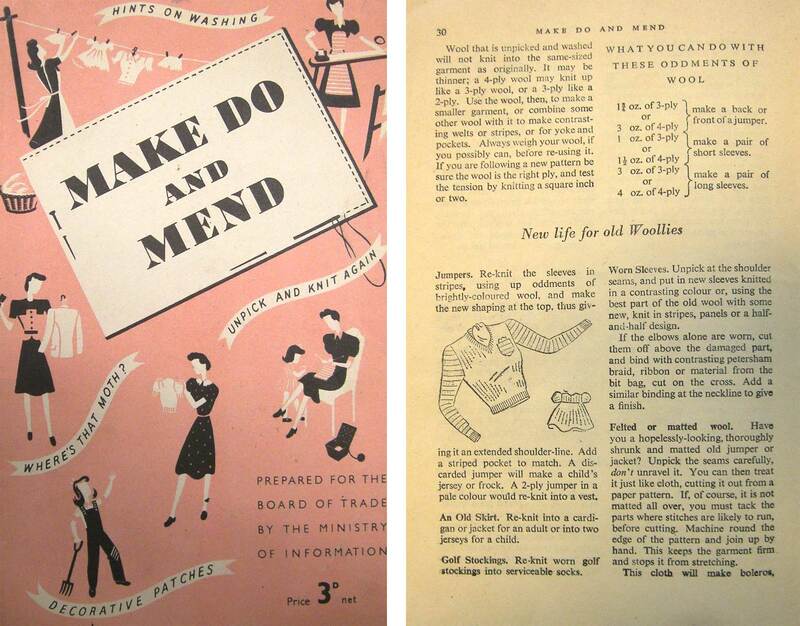 Since meat was rationed, vegetables became an important staple of the wartime diet. 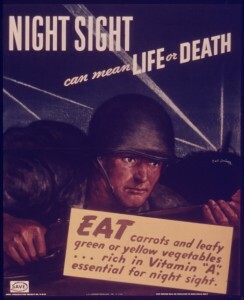 With the implementation of the “Dig for Victory” campaign, carrots were one of the important foods that helped win the war. 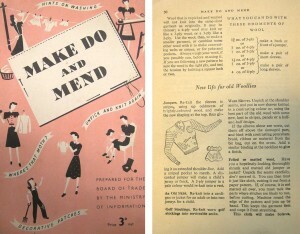 Housewives had the great experience of preparing such culinary delights as Carrot Biscuits (cookies), Carrot Marmalade (the shredded carrots looked like and served as mock orange peel), carrot on a stick (advertised to children “as good as a lollipop”) and carrot juice drinks from recipes found in the Ministry’s “War Cookery Leaflet 4.″ As sugar was rationed, carrots were also used as a sweetener in baked goods. 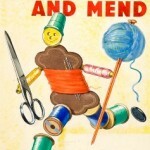 When the Ministry of Food was faced with a bumper crop of carrots in 1941, they used various forms of media to inform the British public that eating carrots would help them see better during the war-imposed blackouts. “Dr. 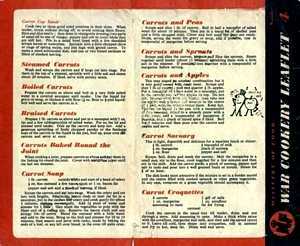 Carrot” was created as a symbol to remind people to eat more vegetables and help reduce the surplus carrot crop. Posters with the slogan “Carrots keep you healthy and help you see in the blackout” were plastered throughout the country. Sprinkle the oatmeal into the boiling water or pot liquor and allow to boil for 5 minutes, stirring all the time. Add the salt, prepared fruit and vegetables (sliced or cut into small pieces) and the currypowder mixed with 2 tablespoons water. 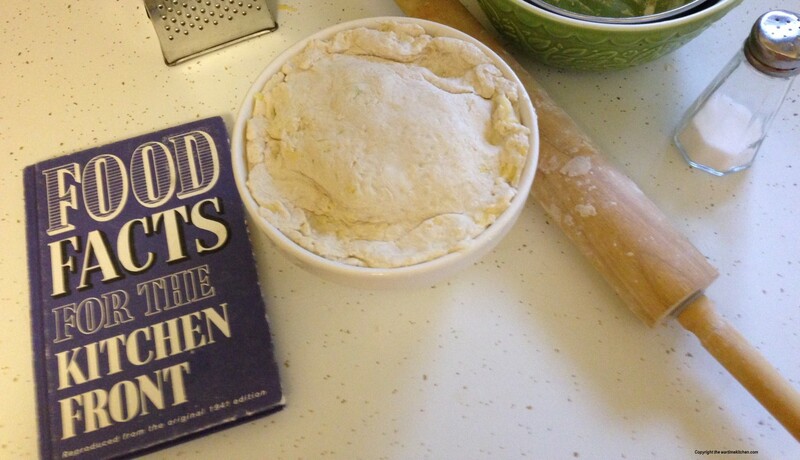 Allow to cook steadily for ¾ to 1 hour. When cooked, add the milk and pepper and reheat. Add the finely chopped parsley, stir well and serve very hot.